Willy the whale is back, this time threatened by illegal whalers making money off sushi. Jesse, now 16, has taken a job on an orca-researching ship, along with old friend Randolph and a sarcastic scientist, Drew. On the whaler's ship is captain John Wesley and his son, Max, who isn't really pleased about his father's job, but doesn't have the gut to say so. 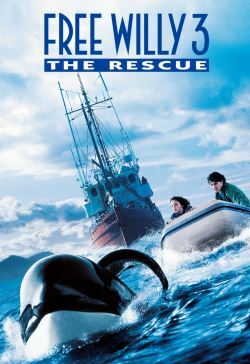 Along the way, Willy reunites with Jesse, who helps Max realize that whales are a little more than just cheese burgers.